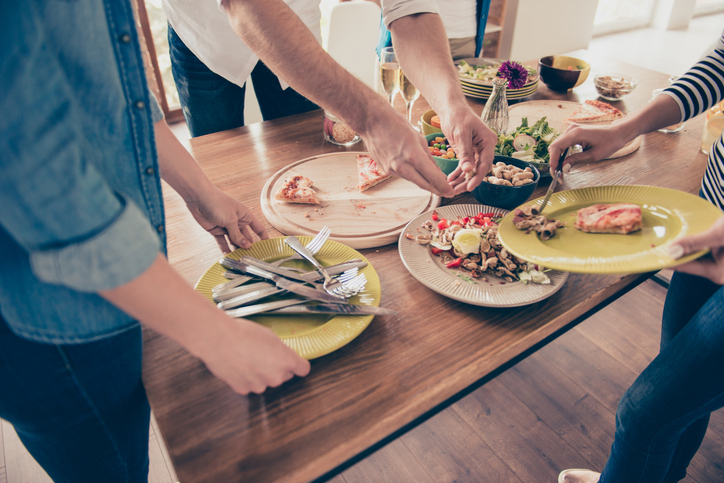 Whether you get your food highs from a greasy fast-food burger, or the clean nutrition of some steamed veggies, one thing is certain: people love to eat. All this consumption however, also leads us to the question of what to do with the leftovers. Food waste is a real problem: according to the Natural Resources Defense Council, up to 40 percent of all food in the United States is never eaten. Reducing waste would be a great way to reduce our environmental impact, without needing to sacrifice anything at all. Fortunately, Michigan State University is conducting research on our food waste habits, and they have some findings you won’t want to throw in the trash! According to their survey, roughly 88 percent of all Americans take some active measures to prevent food in their daily lives. Of these 88 percent, the most conscious appear to be those who are a little older and wiser than the rest of us. The amount of people who are food-waste conscious, and generally knowledgeable about waste, goes way up once the research enters the “55 and up” demographic. It just goes to show you: people, unlike the food they waste, clearly get better with age! Overall, the research focuses on far more than how age affects food-waste habits. The real purpose of the survey is to observe the actions of typical consumers, and potential trends these actions could indicate. Research like this is so important because as the human population continues to swell, feeding everyone is going to become more challenging. We can all agree that work like this will never be a waste!